This panel is about combining sound and wearable technology for interactive performances. Technology is always in a secondary role in performance art. With wearables, technology gets closer to the body, thus closer to the human side. 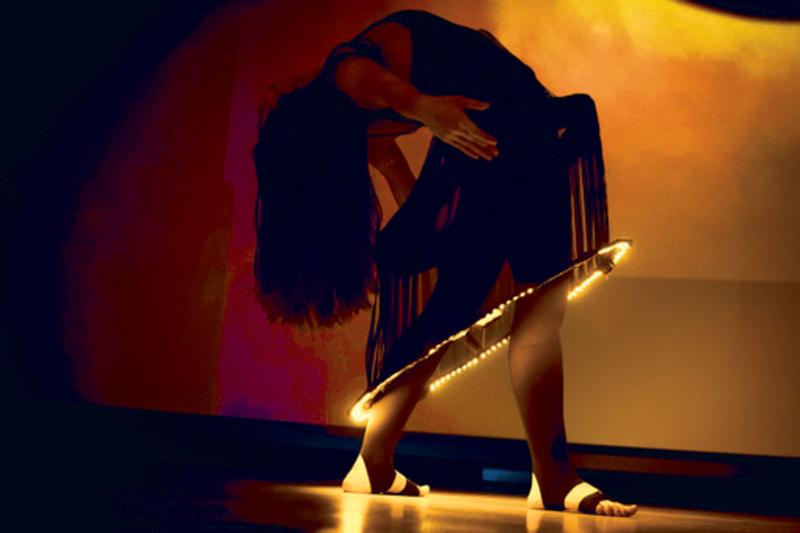 Why don't we take advantage of this property of wearable technology and create costumes that interact with the wearer and create part of the performance? Ezgi Ucar is a Brooklyn based sound artist, wearable, creative technologist and multimedia designer. She earned her MFA in Design and Technology at Parsons School of Design, soon after her undergraduate studies in Industrial Engineering. Her works revolve around sound experiments, multisensory explorations, physical computing, wearable technology and material research. She exhibited and performed her work in Metropolitan Museum of Art, Circuit Bridges Concert Series, SXSW Interactive, Parsons School of Design, Eyebeam, and New York Hall of Science.